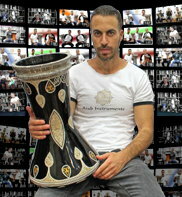 Height 44 cm (17.29 in). 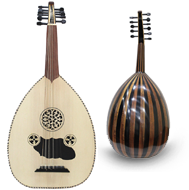 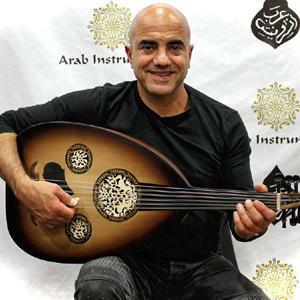 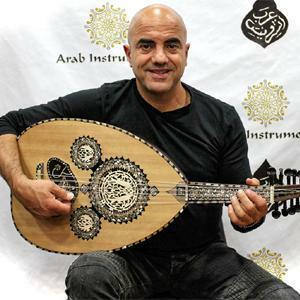 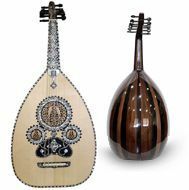 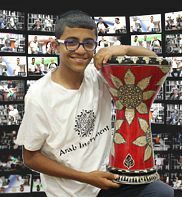 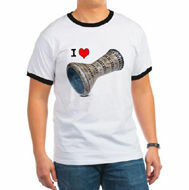 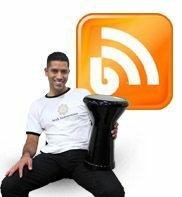 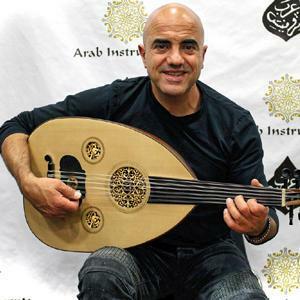 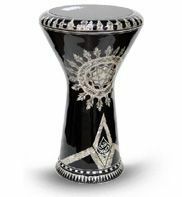 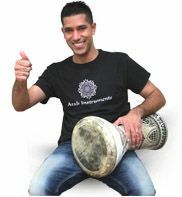 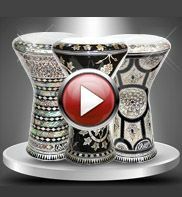 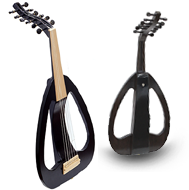 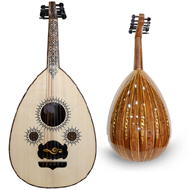 Emin black solo darbuka is one of the best Arabic darbuka in the Market. 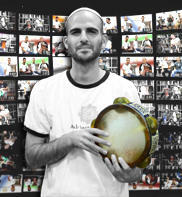 With experience of more than 20 years, Emin reputation among professional players is on top. 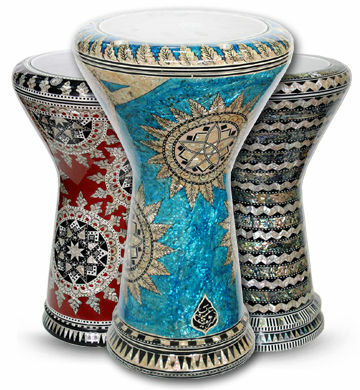 His solo darbuka made of the best and the top quality aluminum and with unique plastic skin on top the sound is absolutely amazing. 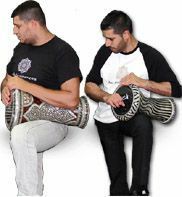 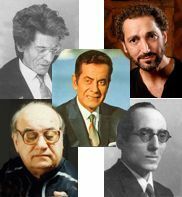 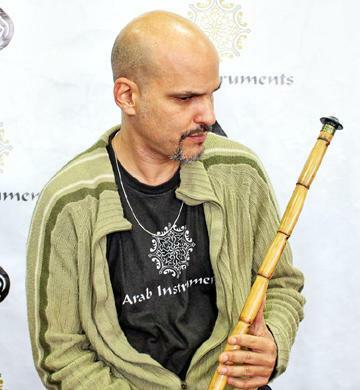 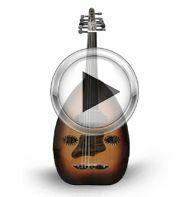 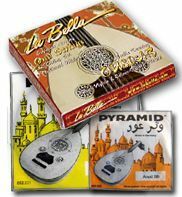 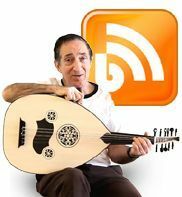 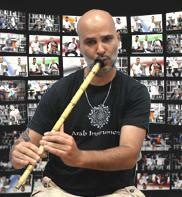 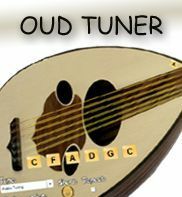 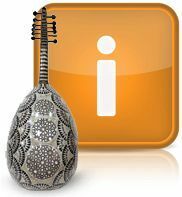 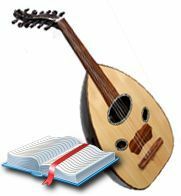 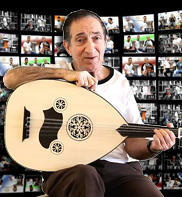 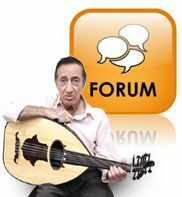 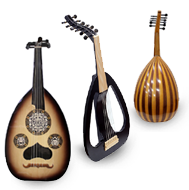 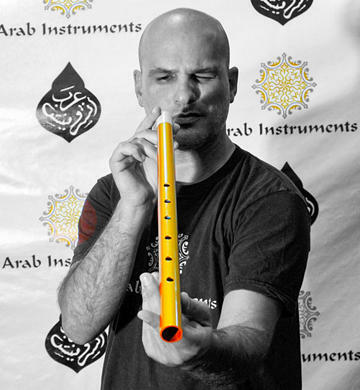 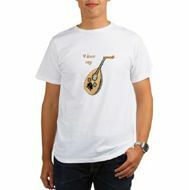 Emin solo doumbek will be great for a big events such as concert s or "Hafla" , recording and any other solo performance. 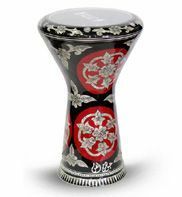 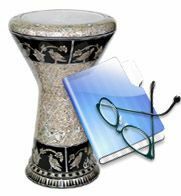 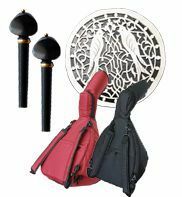 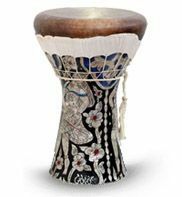 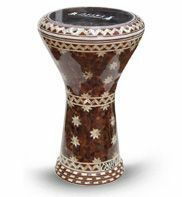 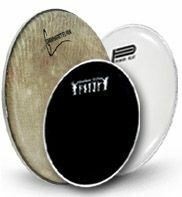 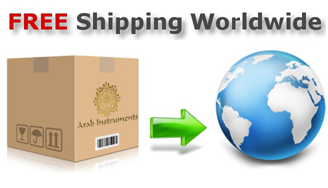 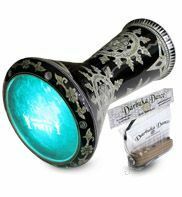 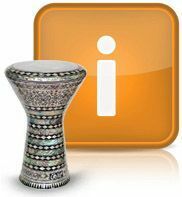 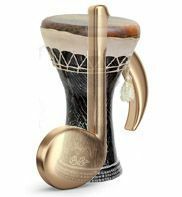 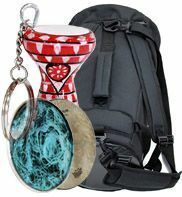 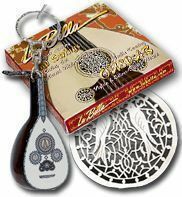 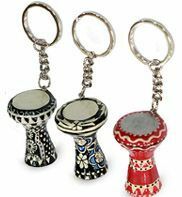 Included in the price of this Darbuka are Emin travel case and drum tuning key.